Image recognition is having a huge impact across almost every industry - driving revenue and decreasing expenses. 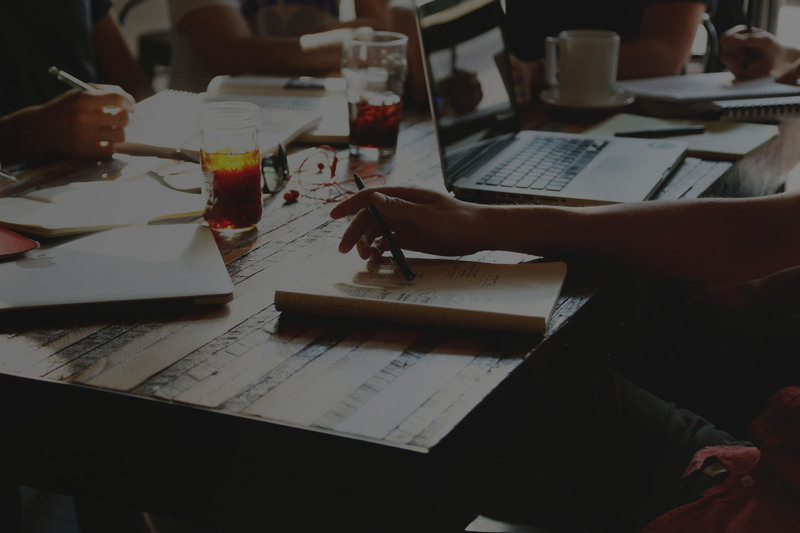 But, how do you know if image recognition makes sense for your company today? 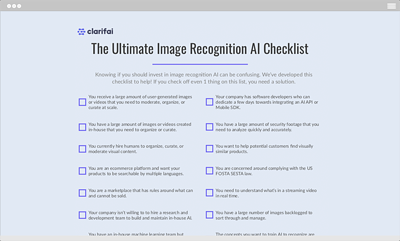 That's why we developed The Ultimate Image Recognition AI Checklist. Just go through this checklist with your team, and find out whether or not computer vision AI will work for you.